The MSc in Children’s Nursing is designed for people who already have a degree and are looking for progression and further challenges which can be achieved by undertaking a rewarding and lifelong career within the nursing profession. Throughout the course you will develop your knowledge, skills and interests in a variety of settings including paediatric general medicine and surgery, paediatric / neonatal intensive care, the paediatric emergency department and the community. You will learn through a range of methods including academic study, simulated practice, inter-professional learning and clinical placements where you will have the opportunity to work alongside other healthcare professionals in the multidisciplinary team. The MSc in Children’s Nursing prepares you for an enjoyable and rewarding career caring for children, and their families, at different stages of the developmental spectrum who have acute and chronic illnesses, suffered injuries, had accidents and/or have a range of healthcare needs. Children’s nursing is a challenging but fulfilling profession. As a children’s nurse you need to be committed and dedicated with a willingness to give time to others with care and compassion. You will learn the skills of clinical decision-making that is supported by evidence, knowledge and experience of providing healthcare to a diverse population. The course combines theoretical study with clinical experience gained at London’s leading hospitals, trusts and community settings. The School's facilities feature an excellent Clinical Skills Centre, including simulated wards, where you can prepare for your practice experience. Whilst on clinical placements you will also benefit from exposure to the capital’s diverse population. GSCE’s (or accepted equivalent) in Mathematics and English Language with a minimum of a grade 4 pass (C or above). GCSE English Language grade C or IELTS score 7 with 7 in each component is required. Applications must be made through UCAS using the UCAS code 3312. 1st in London for Nursing (Complete University Guide 2019). The School of Health Sciences believes that exceptional academic and clinical performance should be recognised and rewarded. We have several scholarships available for students starting on our courses this September. Patients' homes and in community settings. Placements take place within City, University of London’s partnership of healthcare providers in Central and North East London who provide you with clinical placements, including Barts Health NHS Trust, Homerton University Hospital NHS Foundation Trust and Great Ormond Street Hospital for Children NHS Foundation Trust. Simulated practice is a significant component of your clinical practice learning experience and will provide opportunities for you to rehearse a range of practical nursing skills and enact scenarios in a realistic, but safe simulated environment in our excellent clinical laboratories supervised by your lecturers. Through this experience you will develop confidence as you prepare for your practice experience and gain a sense of purpose and belonging to the nursing profession. Facilities at City include the excellent fully equipped Clinical Skills Centre in addition to an interactive Biological Sciences Laboratory. 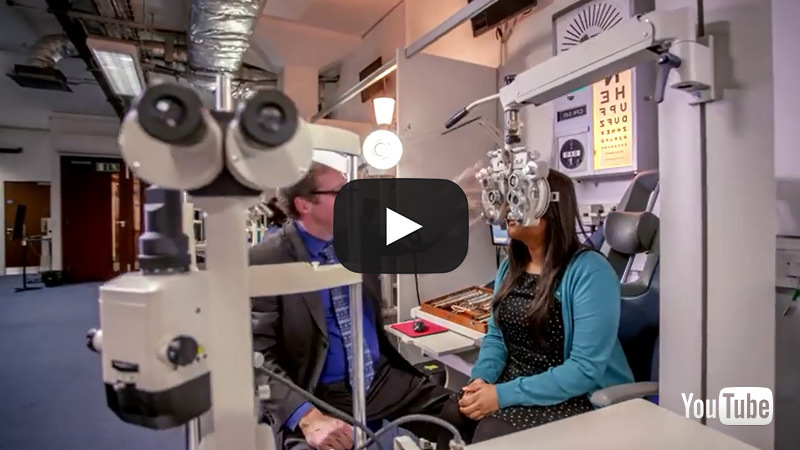 Many of the clinical practice placements offer the opportunity for students to experience environments where clinical diagnostic tests are performed and in addition operating theatres where surgical procedures are carried out. 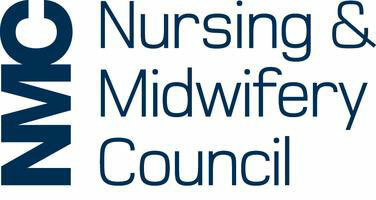 have a background and expertise in children’s nursing and an up-to-date knowledge of clinical practice. The underpinning philosophy of your nursing programme is ‘Person Centred Care’. The aim of the Programme is to develop children’s nurses who will lead high quality evidence informed person-centred care to enhance the health and well-being of individuals, their families and their communities throughout life. 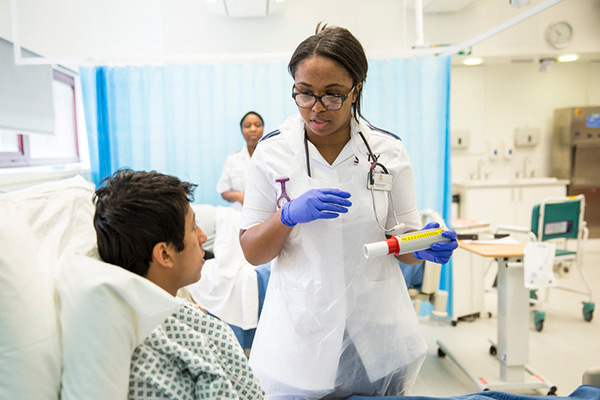 Career prospects are excellent with MSc Nursing students securing employment as Band 5 Staff Nurses with Trusts including Barts Health NHS Trust, Homerton University Hospital NHS Foundation Trust, Great Ormond Street Hospitals NHS Foundation Trust, Guys and St Thomas’ NHS Foundation Trust and North Middlesex University Hospital NHS Trust.